I'm getting married in October. 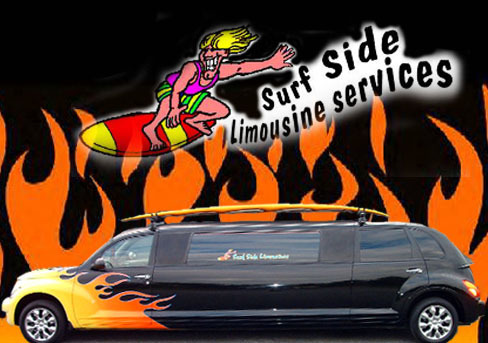 Right now I'm trying to find a limo. My fiance and I (as well as my dad) all have silver GT's. I would LOVE to find a PT limo in the area that we could use for the wedding! If anyone knows of anything in the Allentown/Bethlehem/Easton area in PA, or a company willing to travel there, let me know! Thanks guys! You can try contact the following company, i think they are at Delaware. Thanks, but I don't think flames would really be a good idea for the wedding. Would definately be fun tho! Thanks for the thought! Location: New Ccastle, Delaware, USA. try dreamcruisers.com .One of the guys just bought one. He's not that far from you. less then 100 miles. Just post on there forum ,he'll get the word. good luck. like cruiseing,meeting new people and sailing on the bay in my other cruiseer. Hey, thanks for the post. I've got a question or two tho. The only dreamcruisers site I can find is a .org, and they don't have any forums on which to post. A little help here, perhaps? Hey, if I can find one, I'll definately post pics!